12 oz serving: 175 cal, 9g sugar Flavored with pumpkin. Sweet, smooth tasting, with mild fruit taste. I did a blind taste test with my own spiced cider and this. The results were split. Of course, I preferred my own but I have to admit that this is one of my favorites from ACE. The spices are nicely balanced and this is really what you are expected in this style of cider. 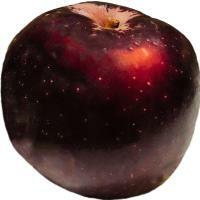 Great option for fall meals but don’t be afraid to try it anytime you want to mix up your ciders. The only thing I can ever think to say about it: It tastes like fall. 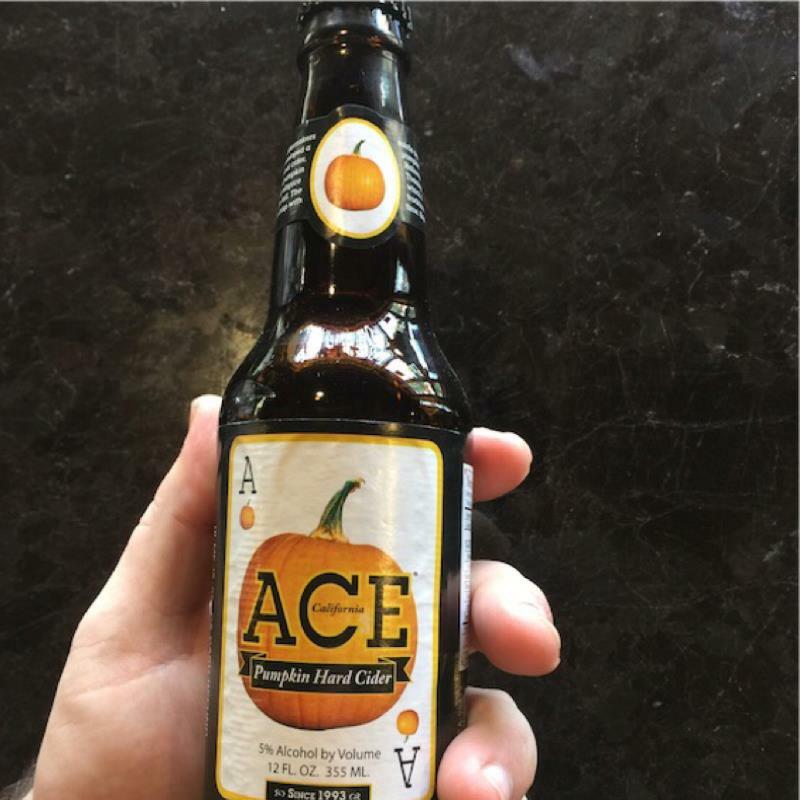 Not overly pumpkiny, it has a spiced cider feel, it always seems like it would be great served warm... I've only had it on tap though, so no occasion on which to try it warm.